Why are we being examined on this? It’s a fair question, if it’s being asked as a question, rather than as a complaint about the cosmic unfairness of having to study a topic that you don’t see the point of. Sometimes, it’s easy to answer. For instance, if someone wants to be a doctor, then checking their knowledge of medicine is a pretty good idea. Why do some answers take you into deep waters? That’s the topic of this article. It takes us into history, politics, proxies, and the glass bead game. This is a Tempest Prognosticator. It’s a splendid example of nineteenth century ingenuity, right down to the name. What does it do? It’s intended to let you know if a storm is approaching. The way it does this is as wonderfully nineteenth century as the name. 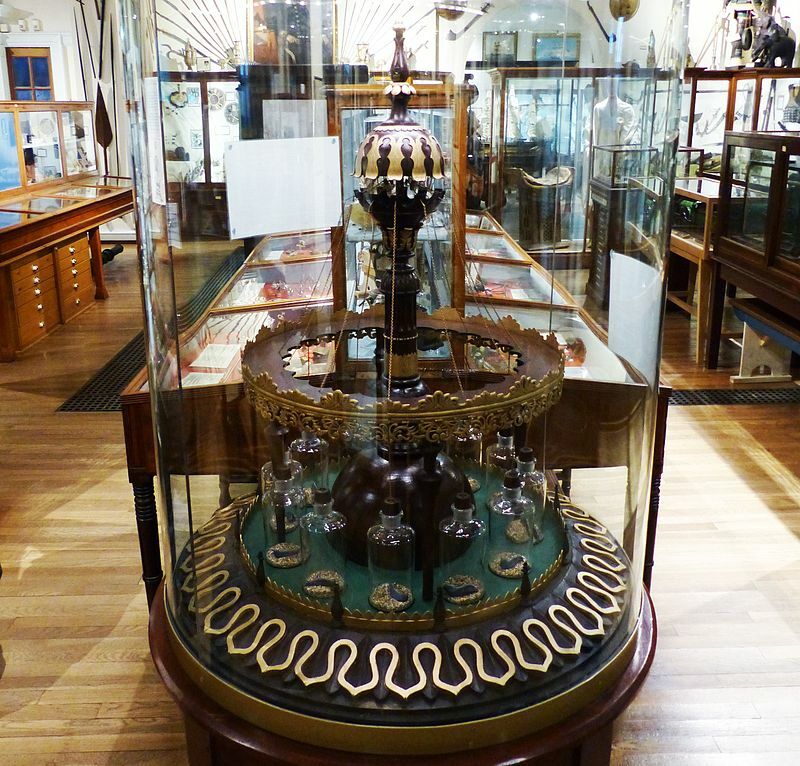 The Prognosticator is operated by twelve leeches, each of which lives in a bottle. When storms are approaching, the leeches become agitated, and climb out of the bottle. When they climb out, they disturb a piece of whalebone, which activates a bell. The more serious the risk of storm, the more leeches climb out, and the more bells ring. Almost every academic article begins with a literature review. As is often the case in academia, this is a rich, sophisticated art form, whose complexities are often invisible to novices. As is also often the case in academia, there are usually solid, sensible reasons for those complexities. As you may already have guessed, these reasons are usually not explained to students and other novices, which often leads to massive and long-lasting misunderstandings. This article looks at the nature and purpose of literature reviews. It also looks at some forms of literature review which are not as widely known as they should be. 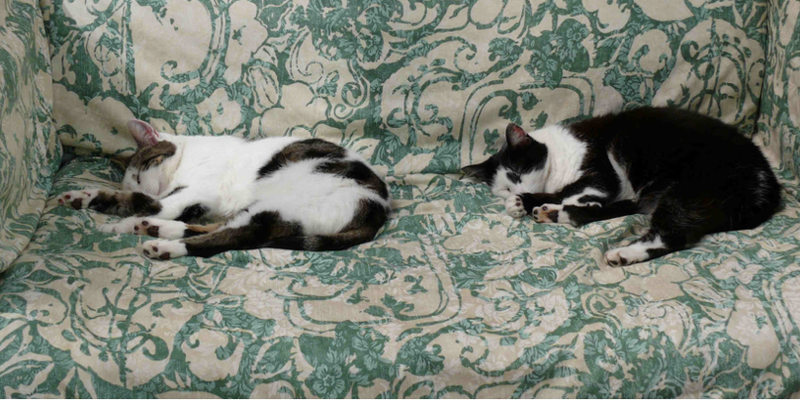 It’s quite a long article, so here’s a picture of a couple of cats as a gentle start.